I just booked a ticket to Bermuda for our executive retreat. Being the traveler in the group, it was my idea to get away from New York for a few days to plan for what the year has ahead of us. Unfortunately, as an Indian passport holder, I have to often apply for visas. Not ideal and definitely expensive over time, but I deal with it. 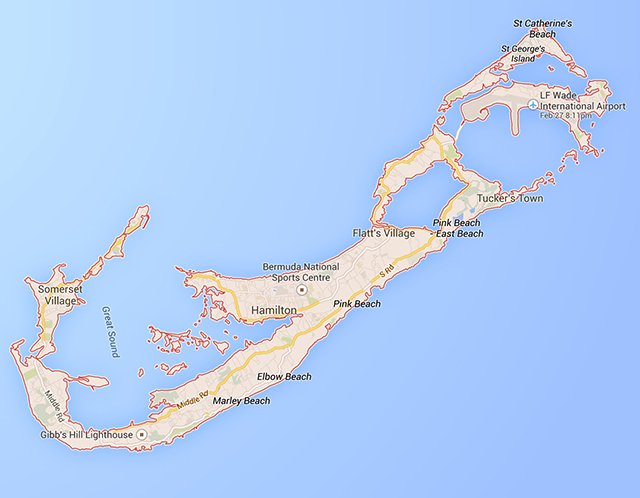 However, finding the information for Bermuda immigration has been challenging to say the least. It is nearly impossible to find the right information. I asked my assistant, travel agency, the Consulate, the Bermuda Government, American Airlines, United Airlines and even American Express. Each time, I got a different answer. And each time I tried to call the agencies (commercial and government), it was nearly impossible to get to a person, let alone the right person. As someone who likes to travel a lot internationally, this is something I have gotten used to. But, it is also something that I strongly despise. Why isn't there one reliable database that is frequently updated and provides customer service and a built-in community for this information? I would pay an annual fee for such a service. And, if you're curious who provided the best information? It was the Bermuda Government and American Express. AMEX provided the exact same document that was provided by the immigration team at Bermuda, which is very impressive.